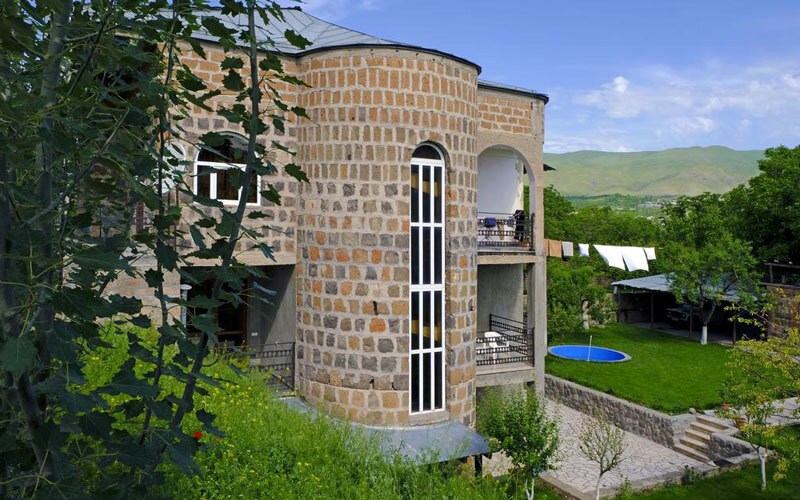 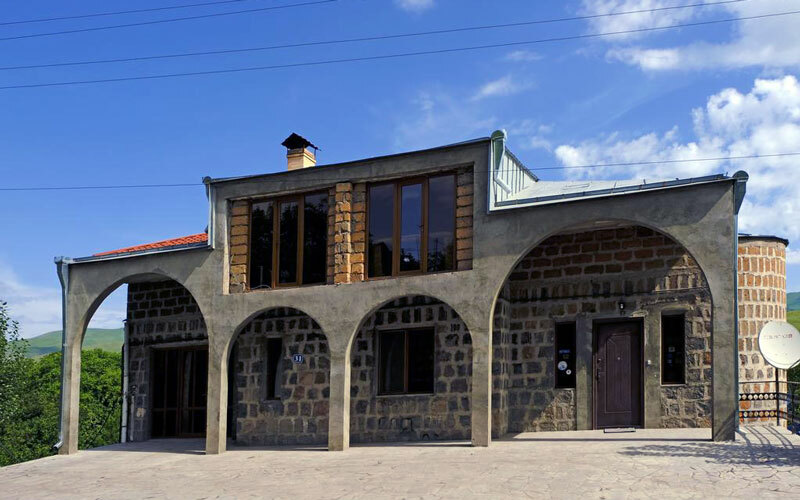 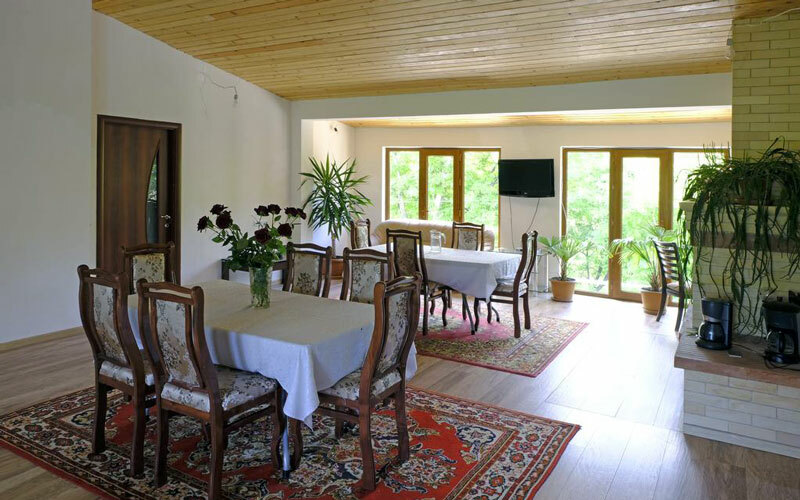 Chez Yvette Guesthouse is located in Garni. 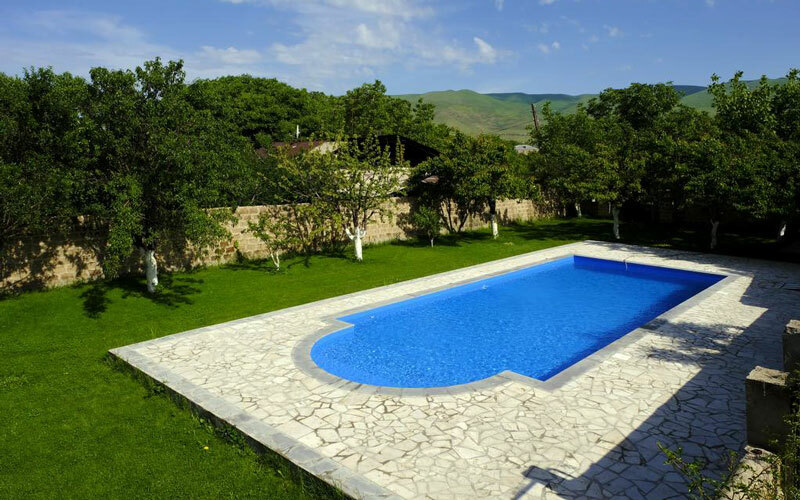 The distance from the hotel to capital city Yerevan is 30 km. 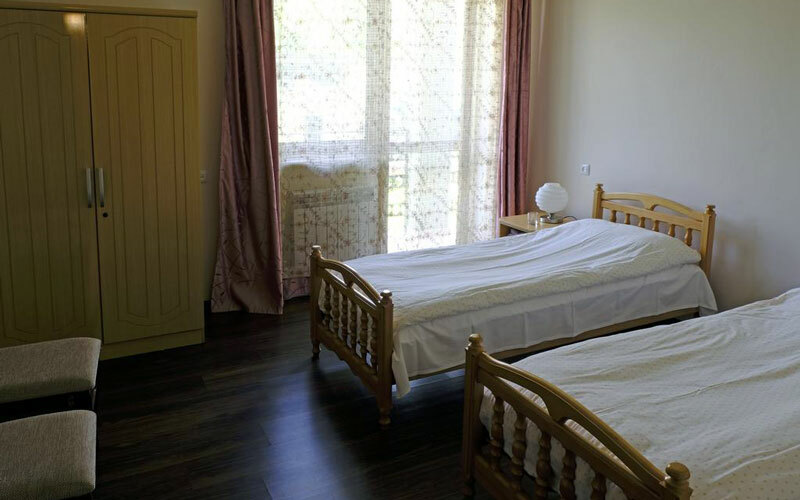 The hotel provides a continental or full English/Irish breakfast, also suggests to take part in BBQ making. 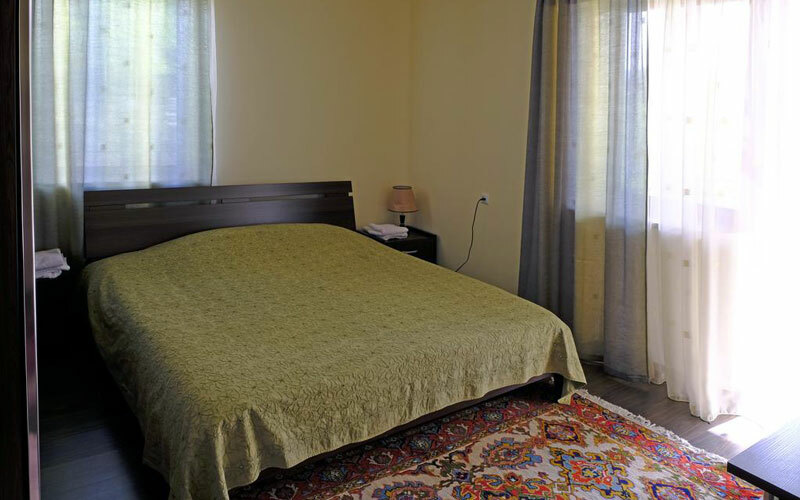 A distinctive feature of the hotel – vacationers principally like the area for couple tours.